Africa-born, Australia-based rapper Sampa The Great has returned today, with an incredible new tune that once again proves her to be at the forefront of Australian hip-hop. Teaming up with British soul singer Estelle and producer Rahki, known for his work with hip-hop legends including Kendrick Lamar, Ab-Soul and Talib Kweli as well as fellow Aus rapper Illy, Everybody’s Hero is the first track from Sampa’s upcoming EP HERoes Act 2, set for release on May 12. Musically, Everybody’s Hero is smooth, slinky and understated. Sampa is at her most low-flying temperateness, with powerful yet thoughtful, provocative verses, set to low-slung, jazzy production from the man who worked on i and Institutionalized from To Pimp A Butterfly. Lyrically poignant as always, the song preaches the need to be your own hero, even when you can’t be one for everybody else. 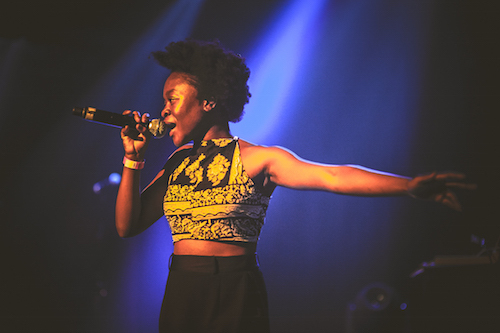 One of Australia’s best rappers and live performers, Sampa the Great continues to live up to her name. Watch this space – she’s just getting started. 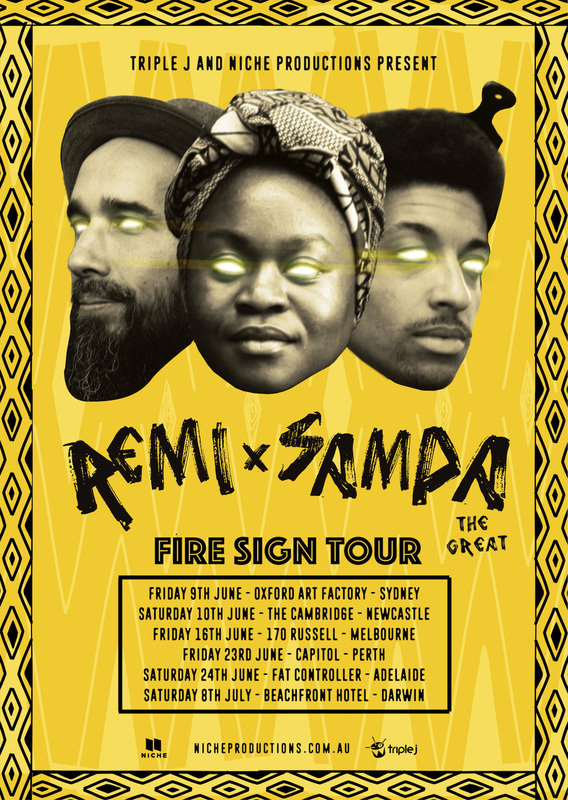 Sampa is touring with Remi later this year – dates below, tickets here. Don’t miss out on what might be the country’s two best rappers kicking it together. Singles Estelle, Rahki, Sampa the Great. permalink. Kendrick Lamar Has Explained His Approach To God On DAMN.